Most babies are born between 37 and 42 weeks of pregnancy – they're called term babies. 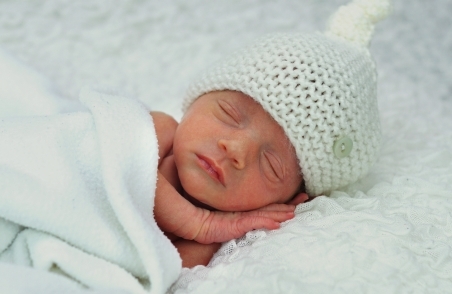 Premature babies are those that are born before 37 weeks of pregnancy. Premature birth is quite common. Some babies are born just a week or two before term, while others are born extremely early. About 10% of babies are born before 37 weeks, and about 1% of babies are born before 30 weeks, which is classified as very premature. Babies can survive outside the womb from 23 to 24 weeks, but the earlier they're born, the more likely they are to have lifelong problems. The nearer to term a baby is born, the fewer problems they're likely to have. This is because they've had more time to grow and develop in the womb.